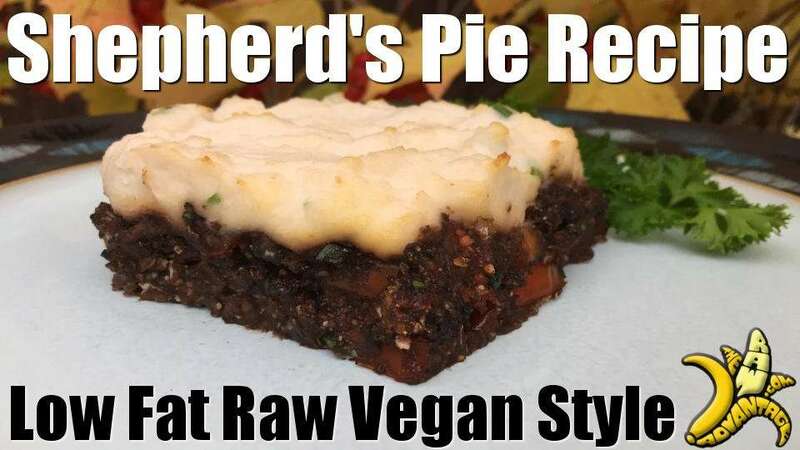 Raw Vegan Shepherd’s Pie Recipe in Raw Food Magazine! I feel so blessed to be a regular contributor to Raw Food Magazine sharing recipes 6 times a year for their awesome publication. 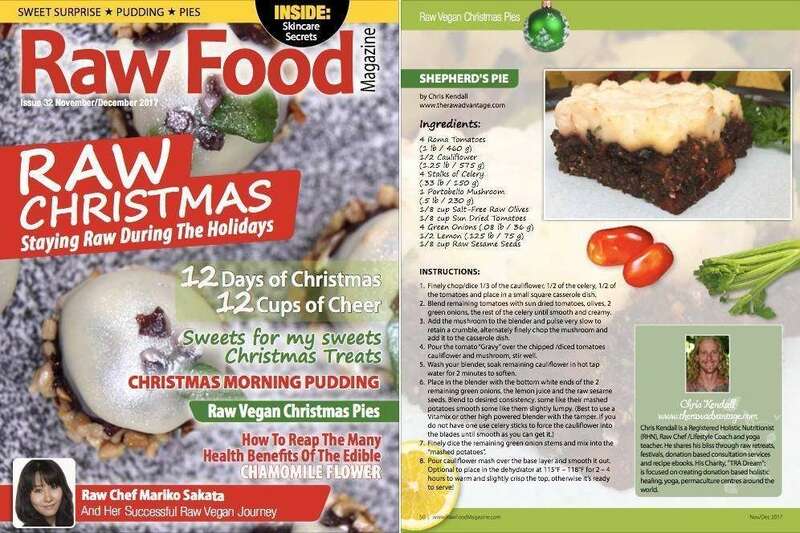 This November December Raw Christmas Issue they featured my Raw Vegan Shepherds Pie! If you haven’t checked out this recipe you really got to, seriously it tastes authentic but you can eat twice as much and feel twice as good. 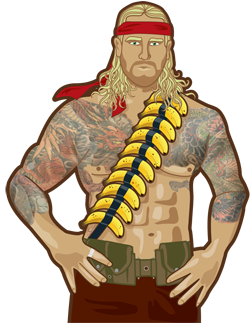 A real stick to your ribs style raw dish you could serve anyone, raw or not, vegan or not! 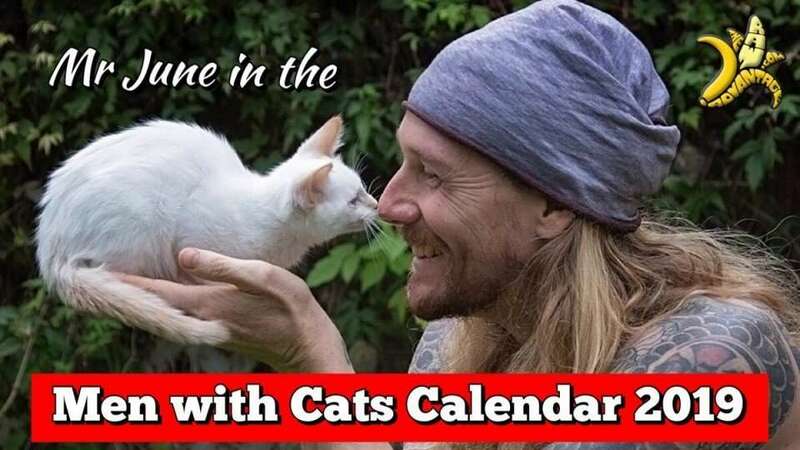 Check out their newest issue here! Right Here, you will not regret it I promise! Thousand thanks to Raw Food Magazine for having me as a regular Raw Food Chef! 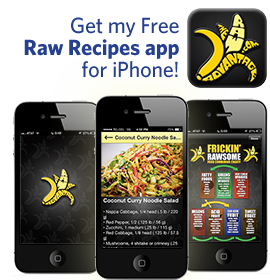 If you haven’t checked them out be sure to do so! 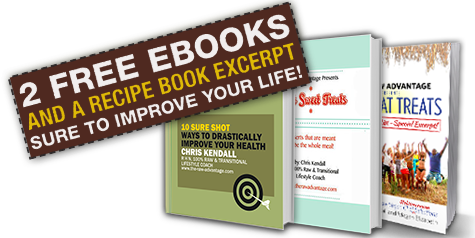 Besides awesome recipes they also feature really good articles with tricks tips and info to help you live the healthiest raw lifestyle possible! Right now they have a special Holiday offer for 60% off their annual subscription (6 issues), the most current issue as well as the most popular 3 back issues just for $9.99! This is a really awesome resource I 100% recommend and feel blessed to be a part of!! Hope you enjoy the magazine as well as the Shepherds Pie! 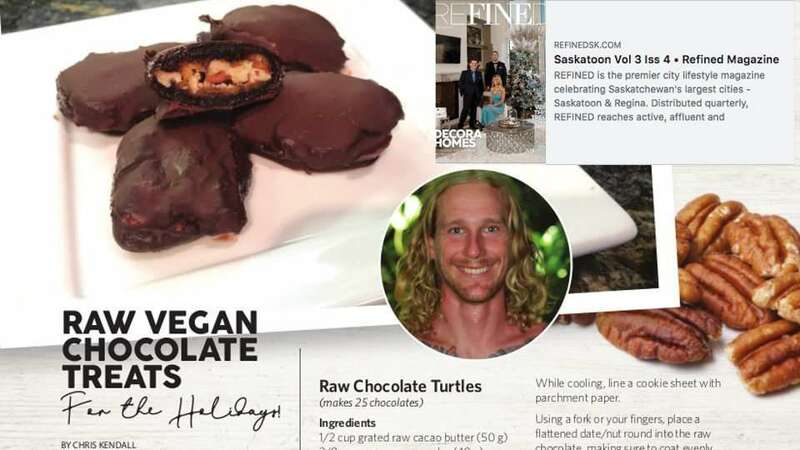 Raw Chocolate Recipe Featured in Refined Magazine!